The goal is to create at least 20 dealers in the first year. Baoli is a manufacturer of forklift trucks and warehouse equipment that operates in more than 80 countries around the world. The perfect combination of the engineering and technology of a large global group and the attention to costs typical of products made in the Far East. These are definitely the strengths of Baoli, an important international player on the scene of forklifts and warehouse equipment, currently operating in 40 EMEA markets, which has now decided to expand its commercial network in the German market as well, thus bringing great benefits to the economy local in terms of cost and quality. The company is going to undertake to supply a complete range of warehouse machines, namely: 3 and 4-wheels electric forklifts with capacities of 1.5 to 3.5 tons, IC forklifts of from 1.5 to 10.0 tons, pallet trucks and stackers. This is an important milestone for Baoli, which it has been able to reach after planning its expansion in the EMEA market starting from 2017 within its new headquarters in Italy. 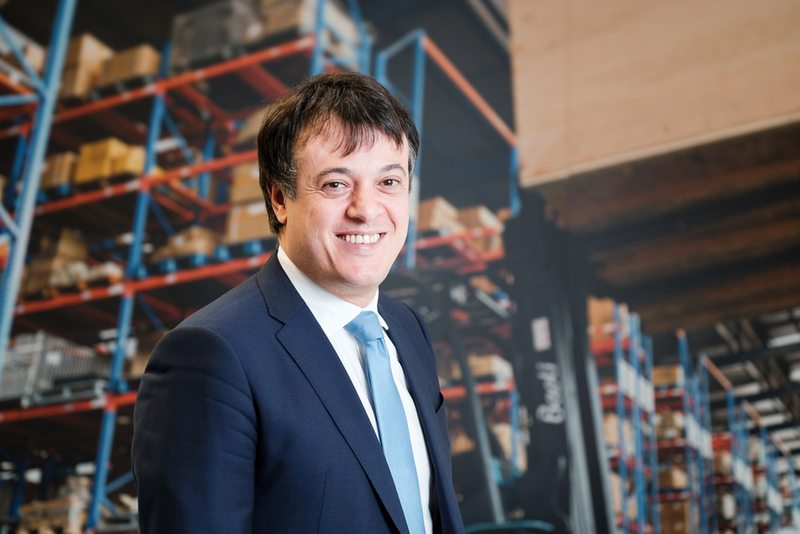 “The energies so lavishly spent eventually generated important results and allowed us to become even more prominent protagonists of the logistics market in the EMEA area, growing by 20% compared to 2017," Giovanni Culici, Baoli EMEA Managing Director, emphasises. 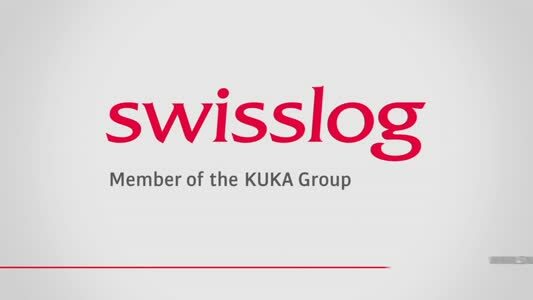 From here, over the last year, in order to achieve the ambitious goal of covering the 86 countries of the area (with approximately 600 dealers) over the next two years, the company has been focusing its efforts on three main objectives, namely: construction of a new partner network, implementation and development of a spare part and stock warehouse and further improvement of the existing after-sales service. The EMEA spare part and stock warehouse, now at full capacity and extending on an area of ​​14,000 square metres, has an availability of over 300 trucks ready for delivery and a dedicated spare part area of ​​11,000 square metres. The Baoli headquarters in Germany is located in Leipzig and the lift trucks will be distributed by an efficient network of dealers, all carefully selected, which will accompany customers in the sales and post-sales phase. The company has actually expanded its offer by guaranteeing an effective solution to every problem and the full training of technicians dedicated to servicing Baoli machines in the individual countries. “The German market offers great development prospects for Baoli, a company that is able to combine competitive prices, reliability and design quality with a first-class service – Rory Harvey-Kelly, Baoli Sales Director, explains – We are very happy with the results achieved in terms of communication, as highlighted by the interest of international journalists and dealers shown in our regard at this year's Logimat edition, where Baoli played a major role. The primary objective is to create a network of at least 20 dealers in the course of the first year of activity, following the successful models adopted in Spain, Italy and France. 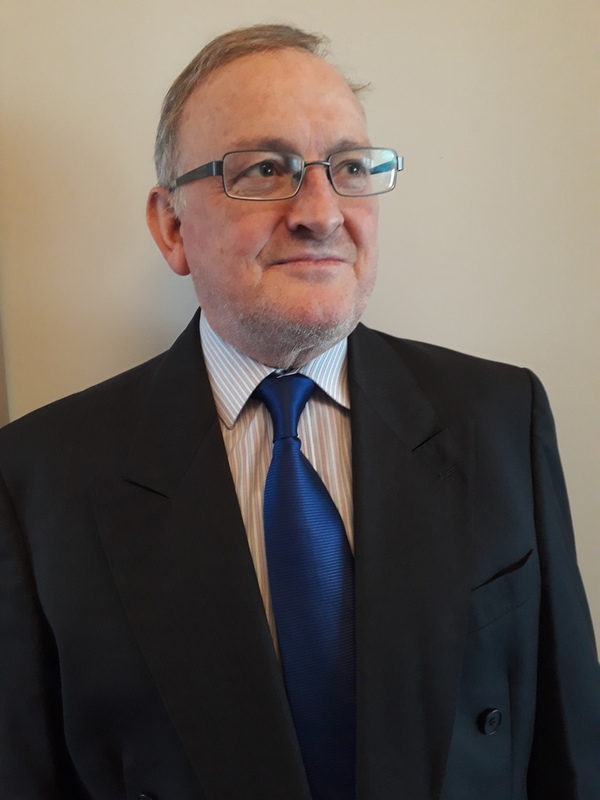 The expansion in the German market is part of the path of internationalisation and completion of the transformation of a solid brand, which is by now a solid reality at the global level”. Baoli forms part of KION, the European market leader and the world's second largest manufacturer of warehouse technology. It is also famous for brands such as Linde, Still and Dematic.